Team Sky’s Geraint Thomas abandoned the Tour de France after a crash on the wet descent of the Col de la Biche today on stage nine. Despite having won the opening time trial and won the yellow jersey, Thomas crashed four times in this Tour de France. The Welshman also crashed in the Giro d’Italia this year on the ninth stage and abandoned five days later. Thomas fell with 101 kilometres to race in the Tour’s first big mountain day in the Alps. The stage had also seen other crashes with Astana riders, Jesús Herrada (Movistar), Rafal Majka (Bora-Hansgrohe) and Alberto Contador (Trek-Segafredo). 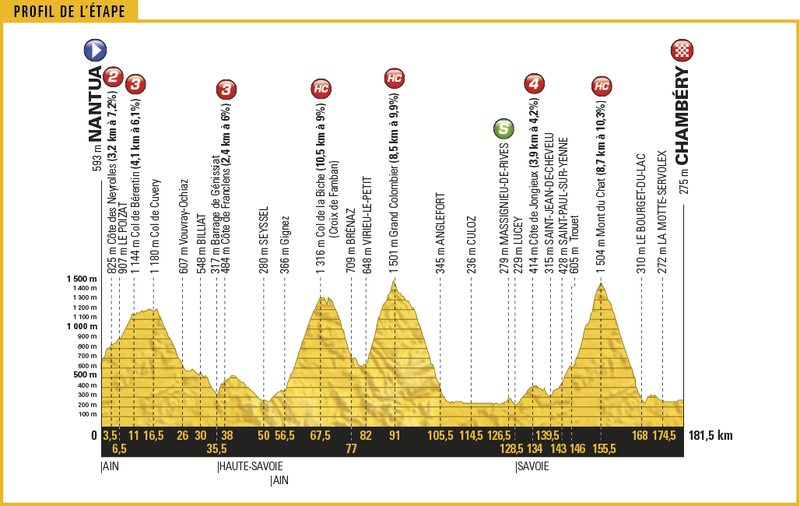 Froome named this stage as the most important day behind the Galibier stage and Izoard stage at the tail-end of the Tour de France. He must continue without Thomas, who crashed on the Blockhaus stage of the Giro d’Italia due to a parked police motorbike and rebuilt for the Tour. Thomas crashed in stages two, four and eight, but escaped without serious injuries. The 31-year-old won the opening time trial of the Tour in Düsseldorf and held the yellow jersey until stage five.